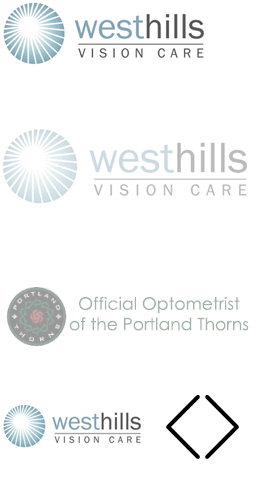 "Welcome to the Patient Center of West Hills Vision Care! Here you can find information about our insurance providers, fill out and print intake forms, and order products!" Filling out the following forms or printing them out at home can make your visit as quick and easy as possible. For those experiencing symptoms of dry eye, please complete the questionnaire below. Don’t hesitate to call with any questions!